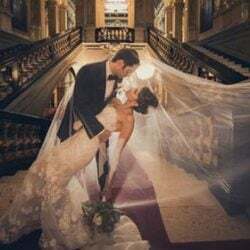 Nadia and Michel: the Big Day has arrived! First of all let us introduce you our bride and groom: Nadia and Michel both come from Germany. The groom has Italian heritage. His relatives came from Puglia Region in Southern Italy which is famous for its splendid sea. 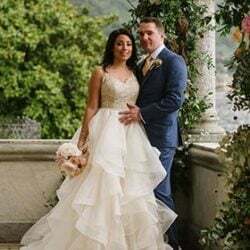 Nadia and Michel always loved Lake Como. 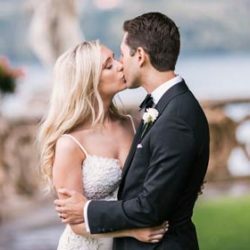 They visited it many times and they chose it as their wedding destination. 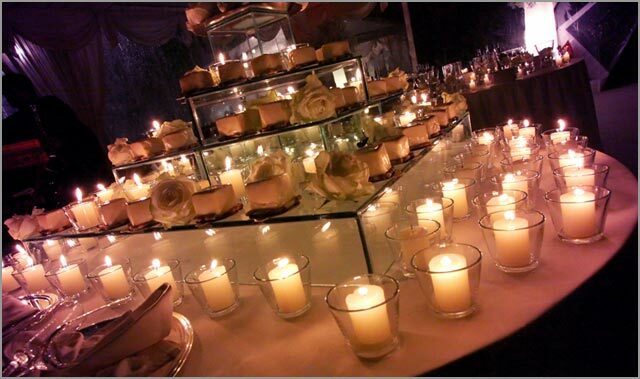 In order make their love dream come true they chosed a special romantic and exclusive venue. 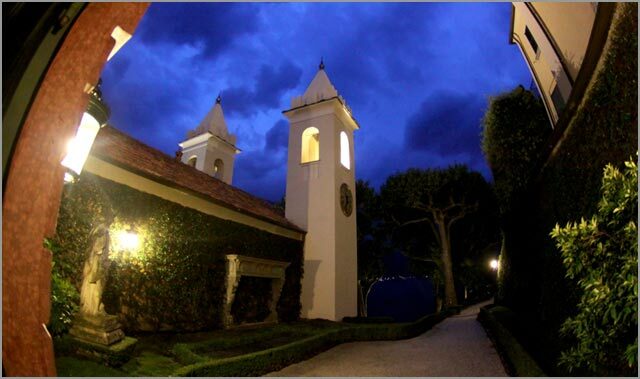 Choosing Villa del Balbianello has been more than natural, considering also how famous it is! 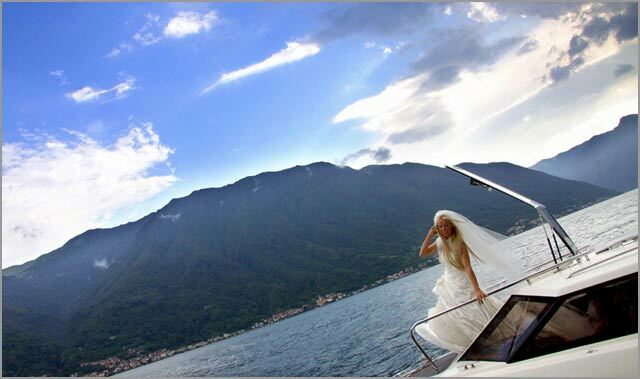 At their arrival Nadia and Micheal had a beautiful sunny day and they enjoyed a relaxing boat trip on Lake Como. The day of their wedding started with a cloudy and rainy sky. Luckily, clouds left the space to the sun, creating a landscape even more evocative and unreal. 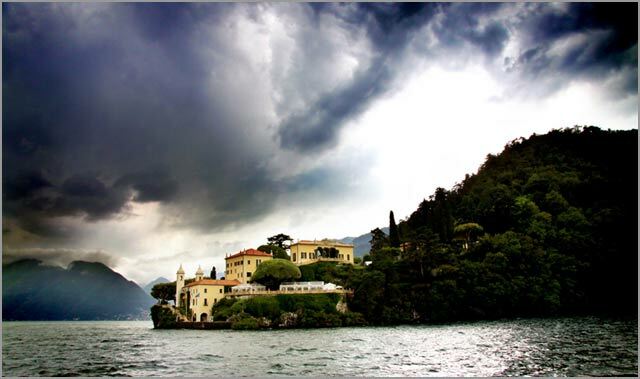 Micheal and guests’ arrival by motorboat to Villa del Balbianello, stood out in all its splendor, with the 2 gracious bell towers of the ancient Saint John Convent which stretched skywards in a myriad of clouds and shades. Isn’t it stunning? Just look to images of the Villa seen from the Lake! 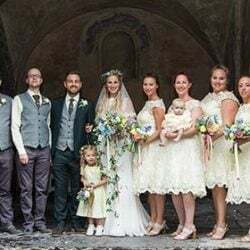 The authors are again Estella & Diego of Photo27 who followed the 3 days event: boat trip on the Lake the first day, wedding to Villa del Balbianello and last but not least a beach party in Lenno on the third day, right after the wedding. It almost seemed that the planners arranged the sun coming too! 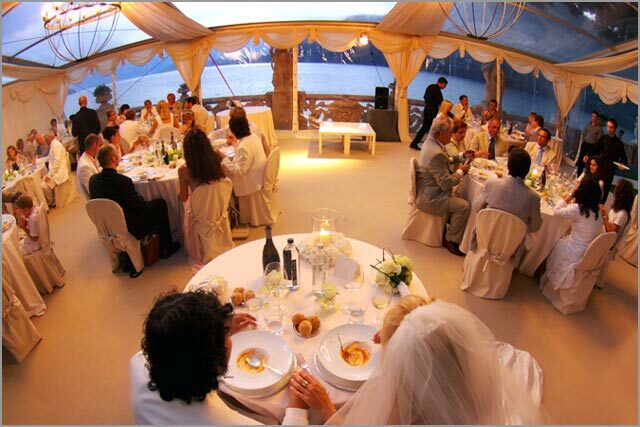 During the weddings, access to Villa del Balbianello, is exclusively allowed from the Lake. You are welcome by the motto “Fay ce que voudras” (do what you want) which the Cardinal Durini wanted to be engraved on the small pier. When at the end of the of the eighteenth Century he took care of the renewal of the Villa to transforming it in the ‘place of the delights’. From the little pier, a steep stair leads to the gardens and then to the Villa, which is located a little higher. What a fantastic scenery! Not by chance this Villa was chosen in the past as cinematographic set for famous movies such as 007 Casino Royale and Star Wars II – Attack of the Clones. 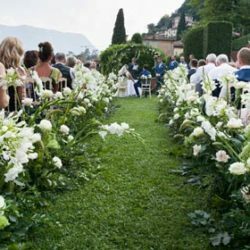 Have a look at the video taken from Star Wars, with the romantic scene of the first kiss between Padme and Anakin filmed Villa del Balbianello Terrace. 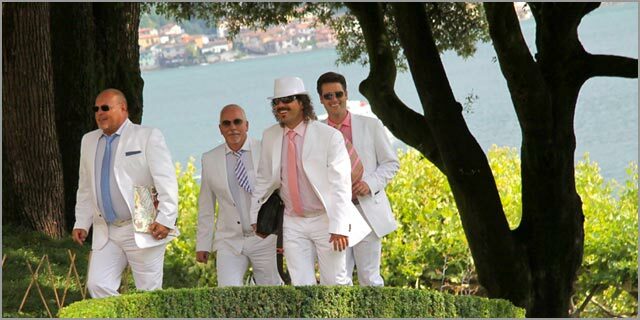 Going back to Nadia and Michel wedding…we need remark how much bride and groom wanted to give an original touch, choosing as event dress code total white. Majority of guests wore white both women and men. 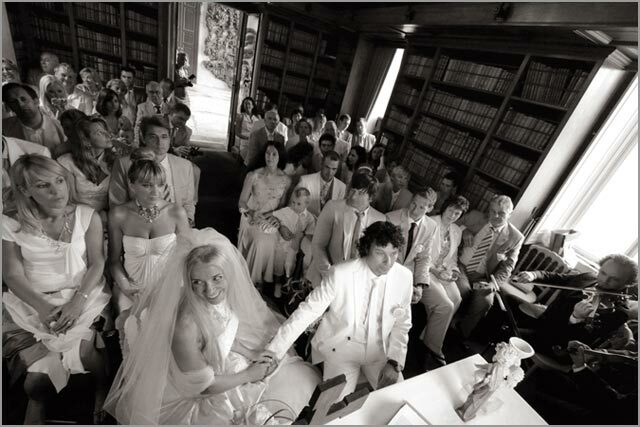 Nadia was given away by his brother Matthew, waiting for her at the beautiful Loggia of the Villa, to lead her the Map Room, where a religious blessing took place. 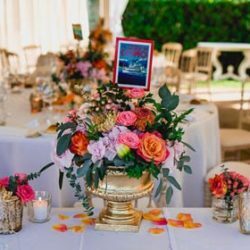 Villa del Balbianello gardens have a sober and refined elegance. Indoor spaces are richly furnished with French and English furniture, oriental rugs, tapestries and big chandeliers. The Map Room has a complete collection of maps together with more than 4000 books telling experiences of travels made all around the world. After the ceremony all guests went to the cocktail arranged on the big Loggia. 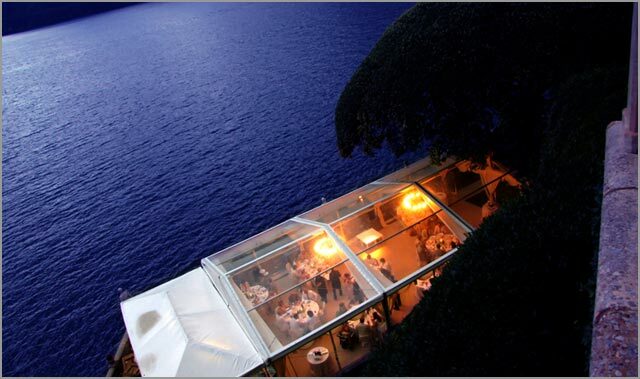 They all enjoyed a spectacular view on the Lake Como, just think about sipping a drink in such a special location! Dinner was served in the elegant Pavillion of the villa on the Lake. 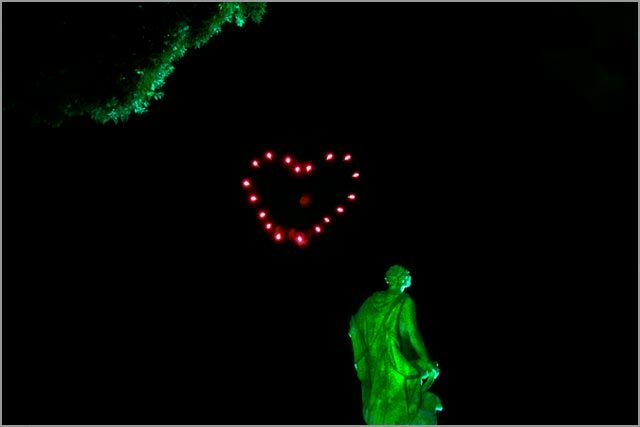 At night, atmosphere at Villa del Balbianello became even more romantic and evocative! 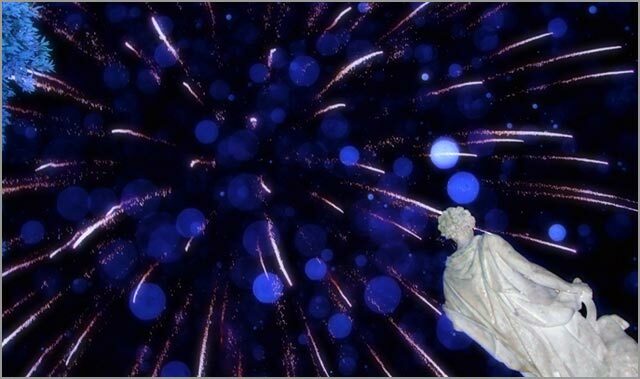 Reception party ended with a grand fireworks show, with a unique final: an enormous sparkling heart. What a show! 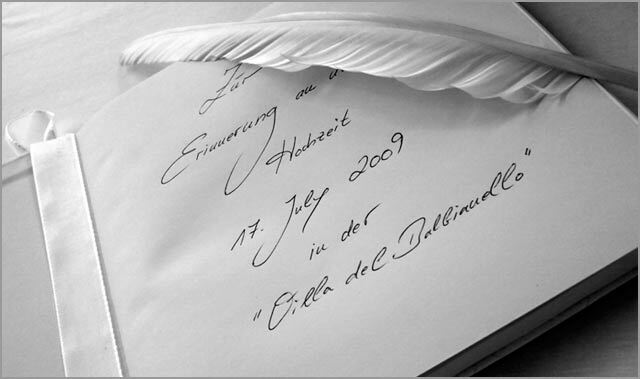 A wedding such as Nadia and Michel’s one needs a long preparation and a detailed care on any details. 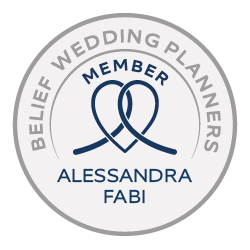 Newlyweds lived their planning in total relax thanks to their wedding planners’ team who assisted and supported them in each decision. 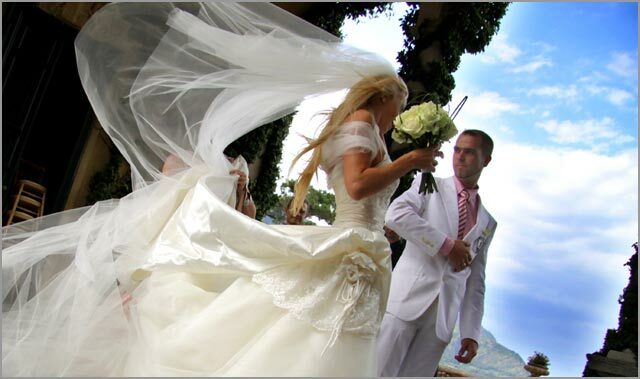 The result was a magic and perfect event, a real stress-free wedding at Villa del Balbianello! 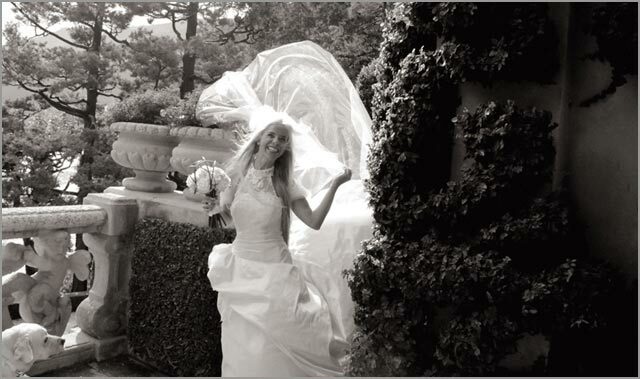 For any information about wedding to Villa del Balbianello, contact us or leave a post in the proper field below. Great location, always been there, and not once!